What really matters to you? Is this where you are spending your time and energy? In this video, therapist Diana Baldwin will walk you through a value clarification activity that will help you define what really matters most to you. From there, we can evaluate where your time and energy is going and start to re-align it better with your values. 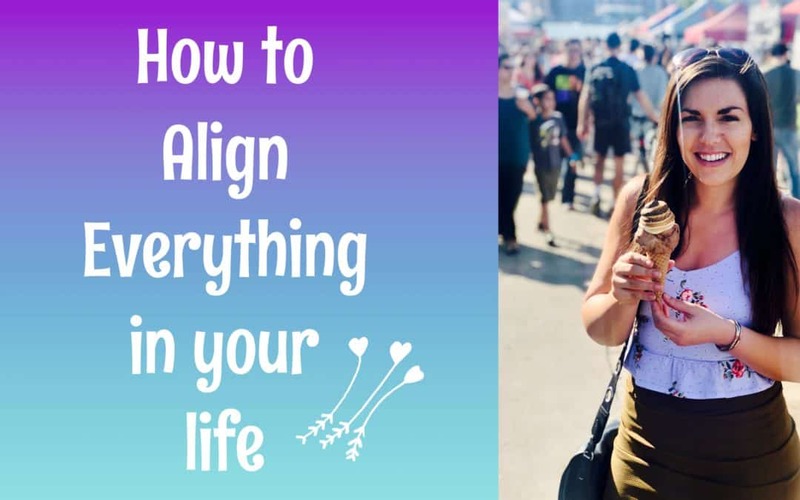 This alignment is where happiness and peace is found.